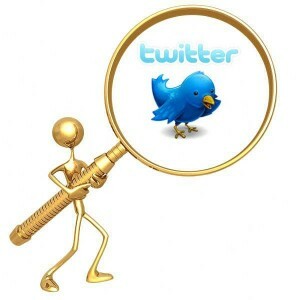 Social Searcher added Real Time Search Results to the Twitter Search service. 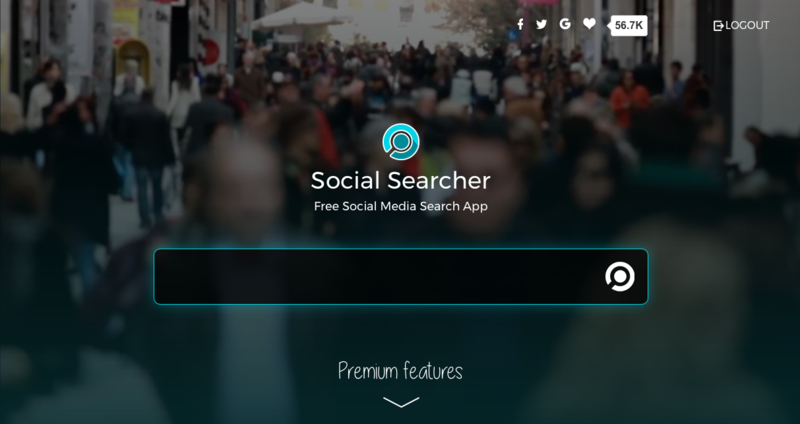 Now users can easily surf recent or popular tweets relative to their search keywords. After submitting keywords for searching, users can select the type of tweets they want to see: “recent”, “popular” or “not selected” – mix of popular and recent. Another option is the number of tweets to load: 15, 30, 60, 100. 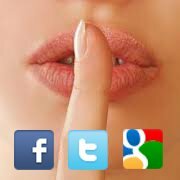 Filtering of tweets by Location is coming soon. 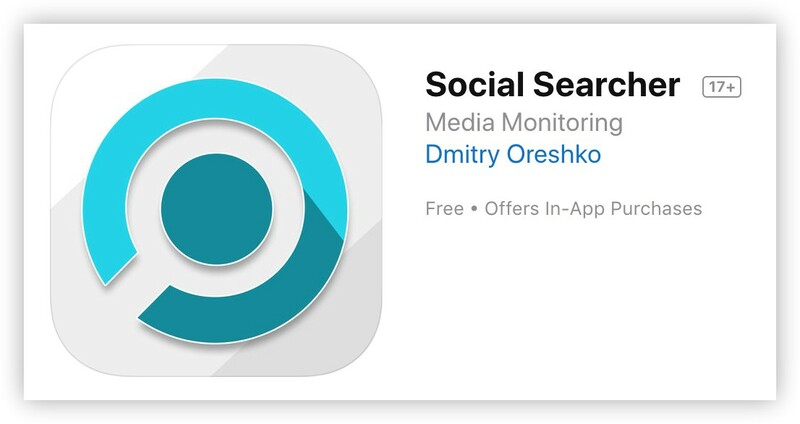 Stay tuned for the Social Searcher updates and try Twitter Search service now.